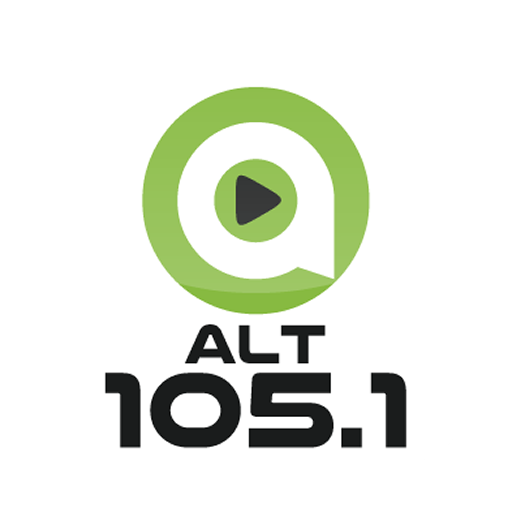 Playing your favorite alternative like Green Day, Foo Fighters, Linkin Park, Red Hot Chili Peppers, Muse, Weezer and more!! Got a request? Let us know! This song plays on repeat in my head. Catch a show as they tour around the area. Adam, Jack and Ryan are at it again. The Amazing Beebo out here breakin’ allllll the rules.